Patricia Fentie is a writer, artist, and inspirational guide. She is passionate about using creativity as a means to ‘point’ individuals back to their Higher Self. 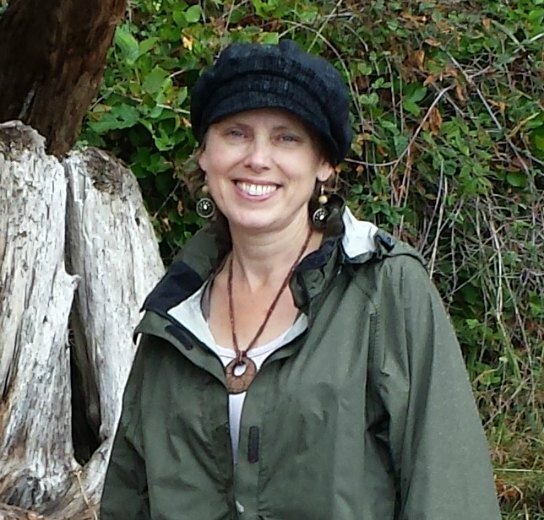 Patricia has a certificate in Peer Counselling from the University of British Columbia and lives on Bowen Island in the rich, lush rainforest of Coastal British Columbia. As with many coastal island communities, Bowen Island is a sanctuary for creativity, resulting in a large population of artists. If one has even the slightest spark of creativity in their soul, it will flourish here. The nights are dark, the wind sings through the trees, and on stormy nights, the sound of the surf breaking on the shore lulls you to sleep. It is a well-known fact that art and creativity have the ability to heal. In this book, Patricia Fentie explains how emotional wounds from the past, whether conscious or not, can cause disharmony in the body. She provides information that is easy to understand and shows how art and creativity can be helpful to work through old emotions. 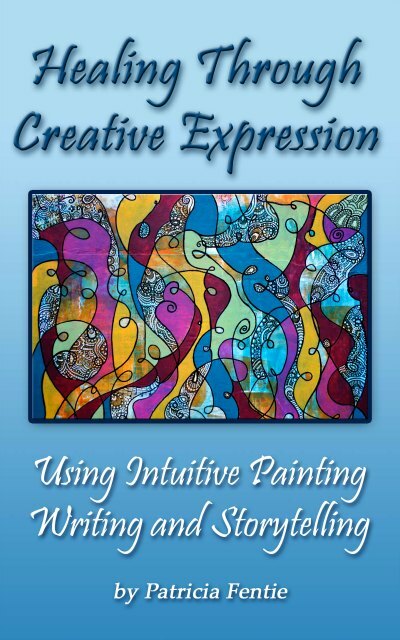 The author then shares a step by step creative process using intuitive painting, writing and storytelling that the reader can use as a healing modality. The book is divided into an information section and a workbook section. The first section provides information about the body-mind-spirit connection, and information on the techniques used in the workbook. 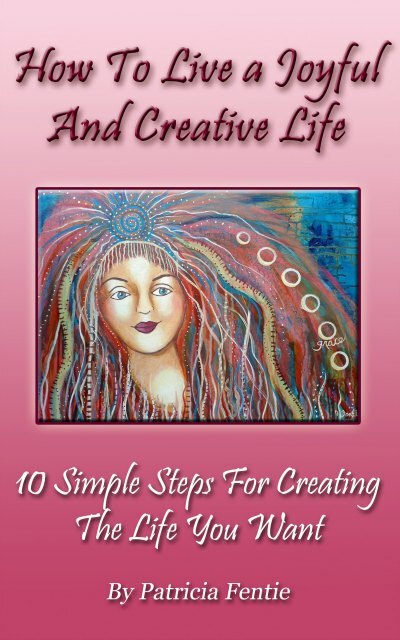 There are seven steps in the workbook section that guide the reader through the process of Healing Through Creative Expression. It is important to know that you do not have to be a writer or artist to use this technique, in fact those ‘skills’ can get in the way of the intuitive healing process. If one does have these skills however, this book can help provide a different perspective on how to use them in a powerful and healing way. Do you want to experience more joy, passion and creativity in your life? This short read book is a simple, yet rich guide that will help you weave these wonderful blessings into your daily experience. Patricia Fentie offers sound and easy to follow steps that are achievable, even for the busiest person. Her teachings are powerful and to the point. This may be the most important little book you will ever read!